abundance of interesting stories in the country, and stressed the need for technology transfer from China in order to make the desired impact. technology. So we want to partner with you in a manner that we can encourage our very young and talented artists, film-makers and producers. 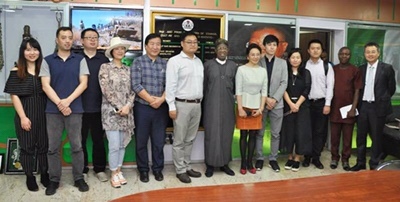 But the content of the animation, for it to be meaningful to us and to the younger ones, must be rooted in the culture and history of our people,” the Minister said. Alhaji Mohammed advised the companies to take advantage of the various policies put in place by the government, such as a three-year tax holiday for companies that have been classified to enjoy pioneer status, and invest in Nigeria in view of the country’s huge population, talent and availability of content. 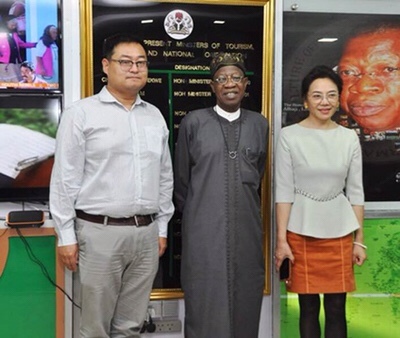 Director of Culture and Tradition in the Chinese Ministry of Culture, said the delegation is in Nigeria to seek areas of cooperation with their counterparts in the country.